Angle Park PIC: GRSA Facebook. 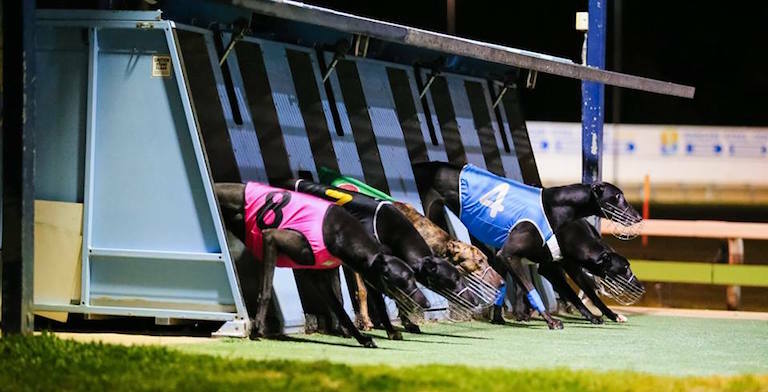 GREYHOUND Racing South Australia (GRSA) has advised all participants that Angle Park’s meeting on Thursday, January 24 has been shifted to a Saturday morning schedule due to extreme temperatures in the state. There is yet to be a confirmed starting time for the opening event on January 26, but GRSA stated that the last race will be ran before midday. The GRSA statement read: “With excessive heat forecast in the Adelaide region on Thursday 24th January 2019, the Angle Park meeting scheduled for the night time slot has been moved to a Saturday morning slot. “Times will be confirmed when nominations are closed however the last race will be run at 11.52am. Nominations for the morning meeting have been extended until 9am Wednesday, January 23. GRSA also advised that the scheduled trails for Saturday morning have been cancelled.